We both have spent an impressive amount of time in the tattoo and piercing industry(since 1991) and it shows in our tattoos, piercings and teaching capabilities.Buddy is a talented tattooist who has always believed in helping people get a head start into an industry that has always been difficult to get into and with tattooing and piercing becoming more of a mainstream business we want to take it from the back street mentality and put tattoo and piercing studios in high streets where they belong, the only way to do this is to teach the right way, with us teaching the correct way and the safe way to be professional Tattoo Artists and Piercers! We have had so much success with our tattoo and piercing courses in Ireland that we have decided to branch out to the UK. It's almost like a second home to us anyway, Buddy has lived there for many years and it's also the place where he started his tattooing career in the late 80's. Sabrina also has family who have been based in London since the 90's. We both have a unique teaching method which makes it easy and enjoyable to learn, it can be very daunting to learn a new trade especially when you're relatively new to it. 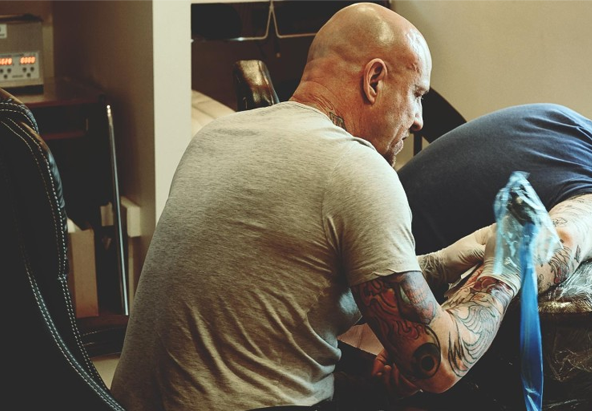 We guide you through all the steps which in turn gives you the confidence to push forward in your new exciting career as a tattooist or a piercer. We also understand the fear when you finish a course so we also help you through the steps after you leave. We are on the other end of the phone when/if you need our advice. 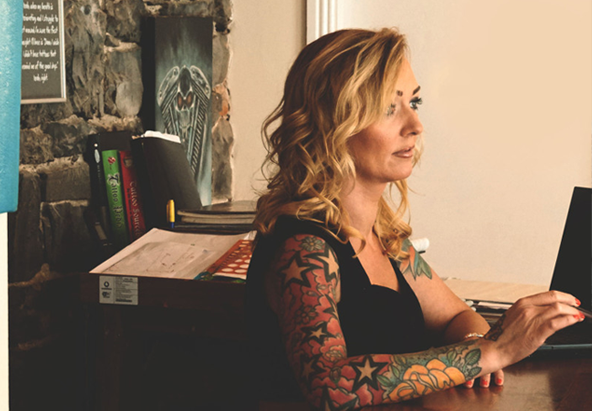 With our courses we give you all the help you need to set up your own successful tattoo /piercing studio, if that's the route you want to take.